A lot of people have asked me “How to post on Instagram from PC“. 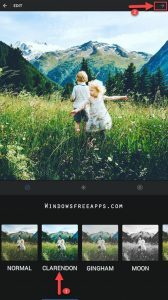 But unfortunately, the Instagram app free is designed for shooting, editing and sharing images on mobile phones, rather than PC Windows. 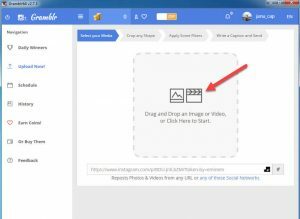 The previous article, we show you way to download Bluestacks App Player for PC, today we will guide you a few easy ways on how to post on Instagram from PC. You don’t know Photoshop! Now you don’t worry. With Instagram, it’s easy to make a perfect picture. Instagram lets you add cool photo effects and edit photos. Instagram is a free mobile app that allows you take pictures and videos on your cell. 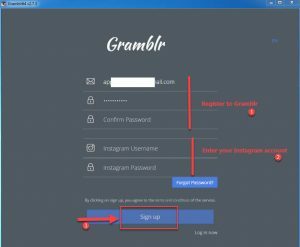 It is true that there is no official Instagram for computer support, but with Bluestacks App Player and Gramblr you can have full access to Instagram on your PC. Bluestacks Android emulator is the best choice for your PC, and Bluestacks work simply by converting software. 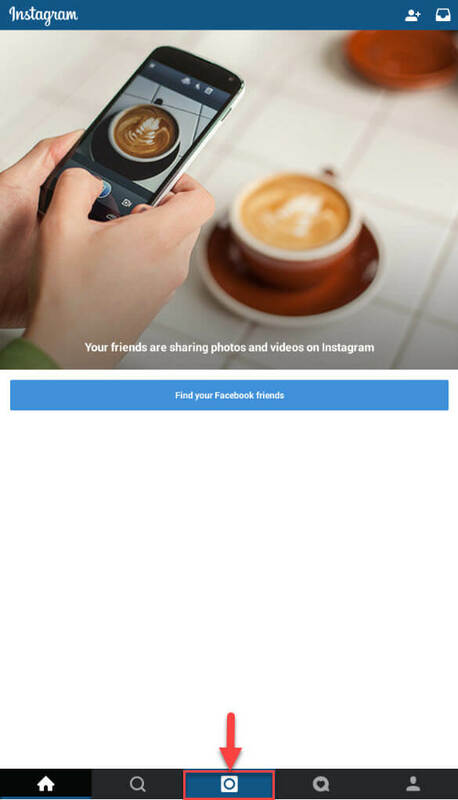 You can follow our guide to download and install Instagram and learn how to post on Instagram from PC. 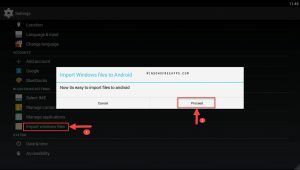 You can follow the steps below or you can even watch the video for learning how to upload to Instagram from PC using Bluestacks. Step 1: Download and install Bluestacks for PC. Once Bluestacks has been installed, you need to setup Bluestacks by setting up your Gmail account with Bluestacks. 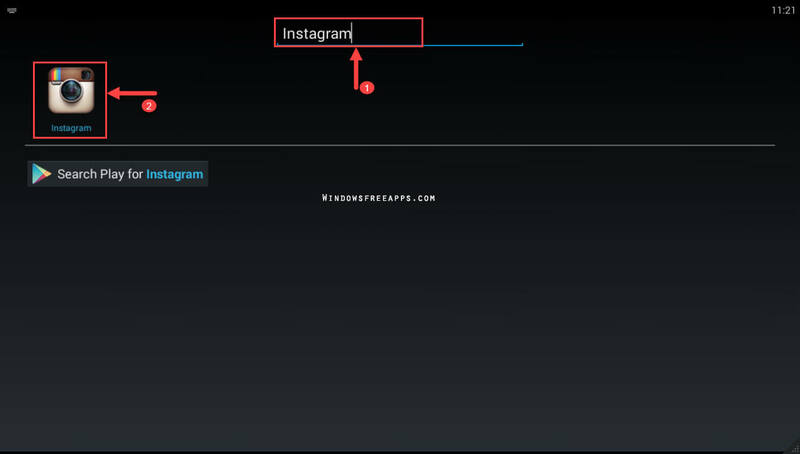 Step 2: Launch the Bluestacks Android Emulator, you will see on Google Play Store then search Instagram app for PC. 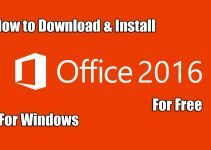 You click “Install” to setup Instagram for PC. 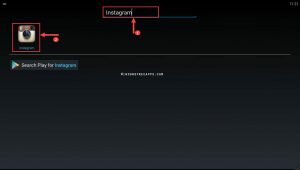 After installation completed, Instagram for PC application is ready to use. Step 3. Go to Settings in Bluestacks, you click “Import from window” image to import files that you wish to upload, then click “Proceed” as shown below. Step 4. Sign in to with your Instagram account. In Instagram, you select as shown below. Step 5. 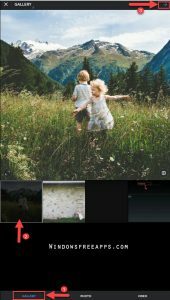 You select “Galery”, then select photo wants to upload. Step 6. At this step, you can add cool photo effects and edit photo. Then add a caption then share your photo! 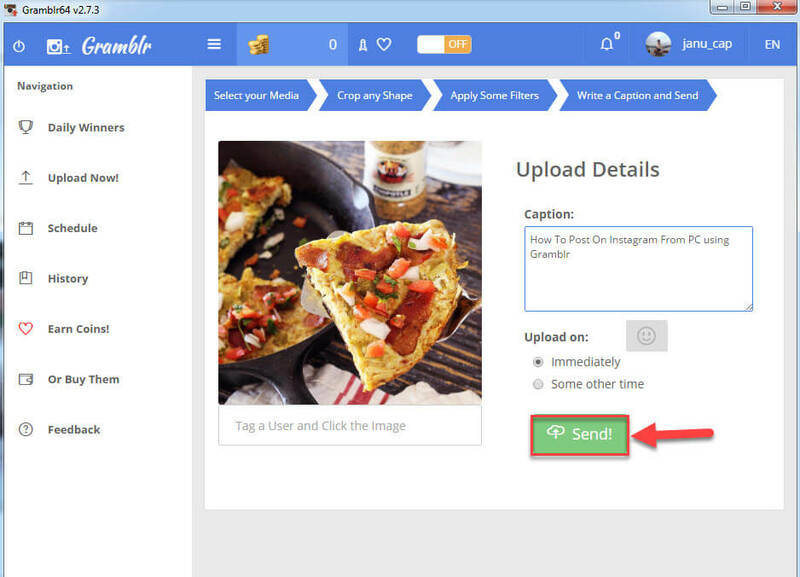 Gramblr is a free app that allows you to upload videos and pictures on Instagram from PC. 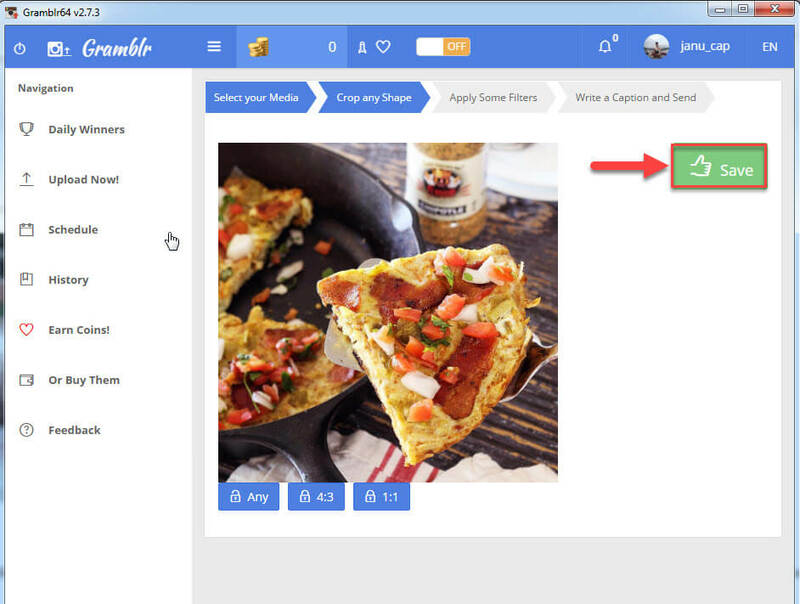 You can follow our steps how to use Gramblr. Step 1. 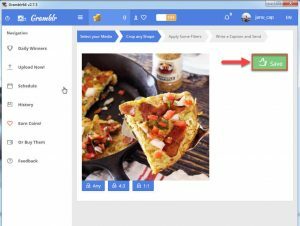 You download Gramblr for PC free go here right away. Step 2. 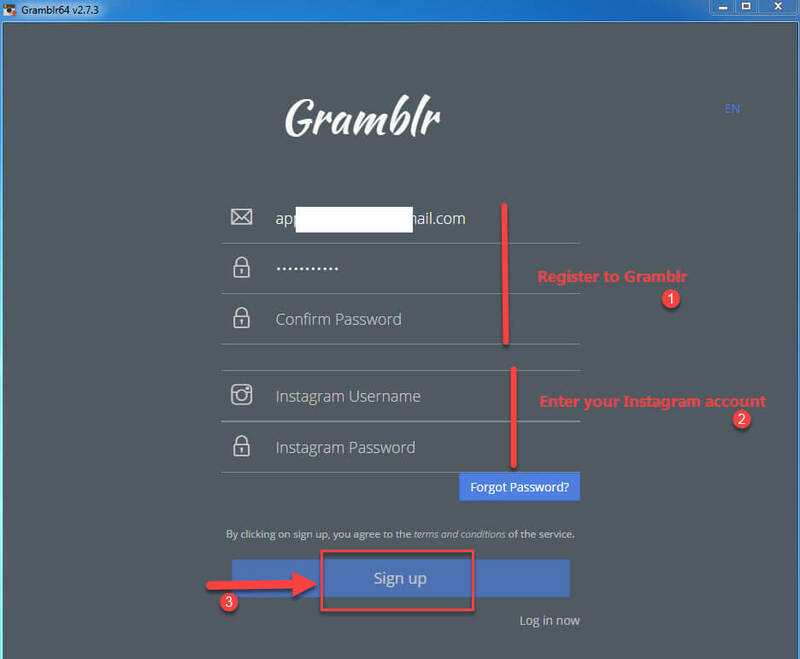 You must register to Gramblr and sign in to your Instagram. Step 3. Select an Image or Video you would like to upload. Step 4. Crop any Shape, then click “Save“. Step 5. Finally, you write a caption and send. If you see this article “How to post on Instagram from PC” is useful for you, please like and share it. 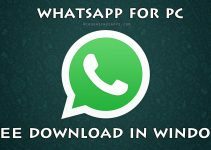 We hope you also share this guide with your friends and family over the social network so that they can also learn post to Instagram from PC. 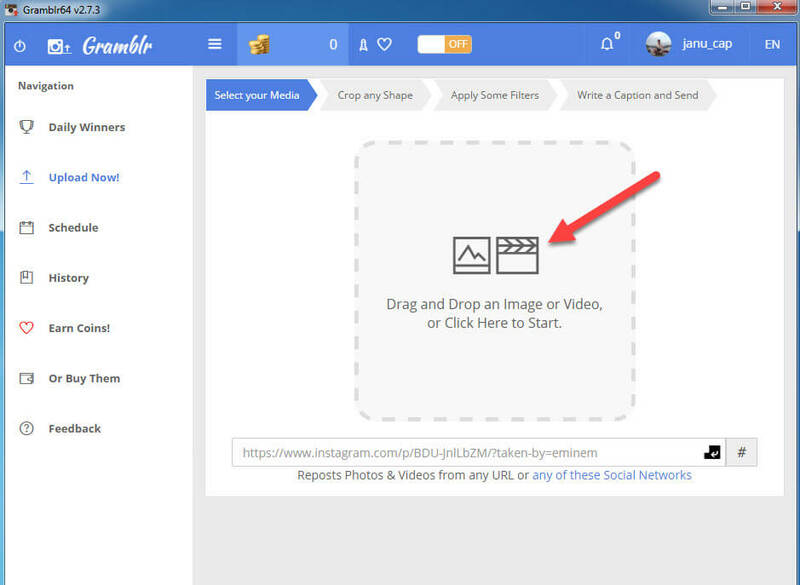 Do you have another way for uploading photos on Instagram from your PC? If so, please share it in the comments! Thank you.